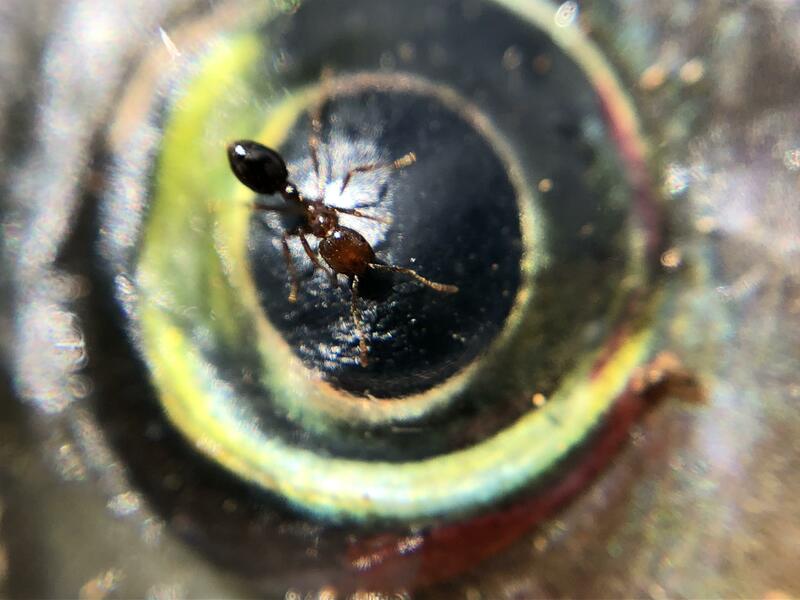 I found this colorful ant, can you help me with identification ? 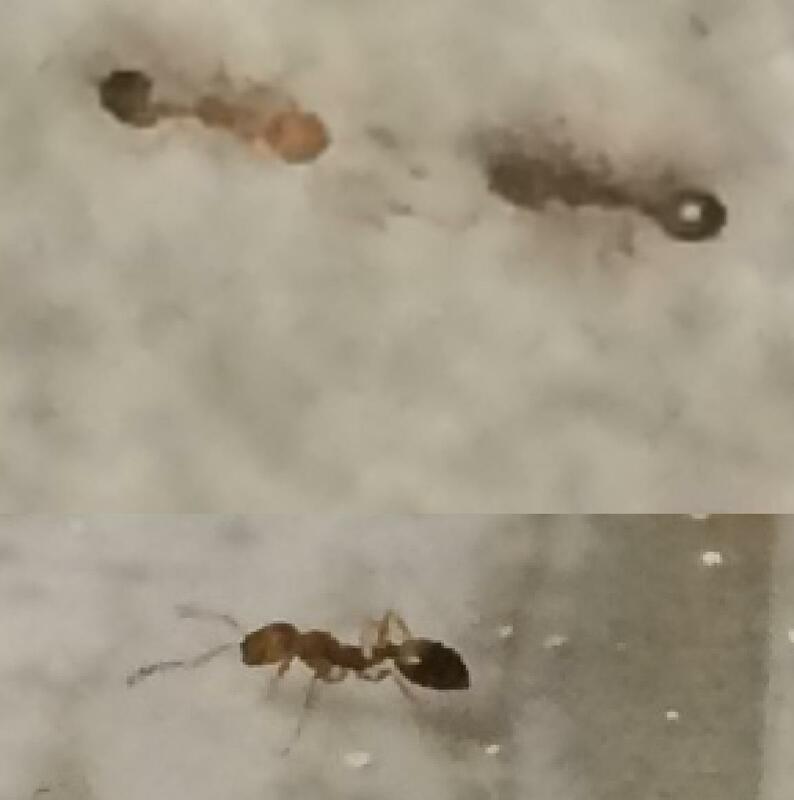 Odorous Ants moving their nest? Step one. 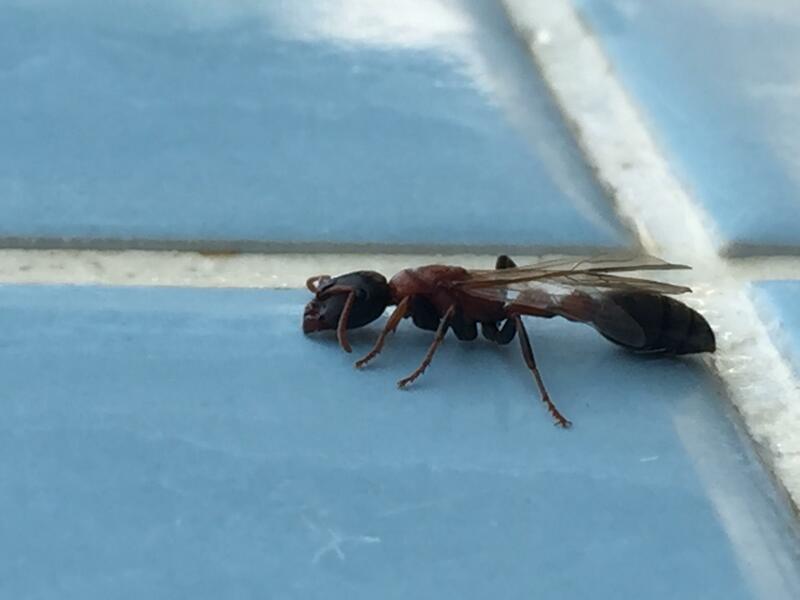 Find ants with wings. Check. 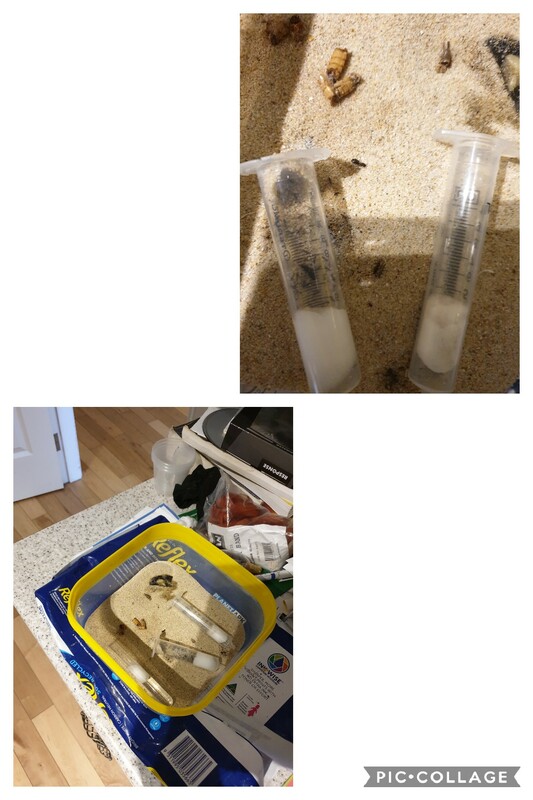 Getting Ready For Future Ants! Just set up shop in a room that used to house ant farms. Please help with identification. I live in California and I’m smack dab in the middle of the state. 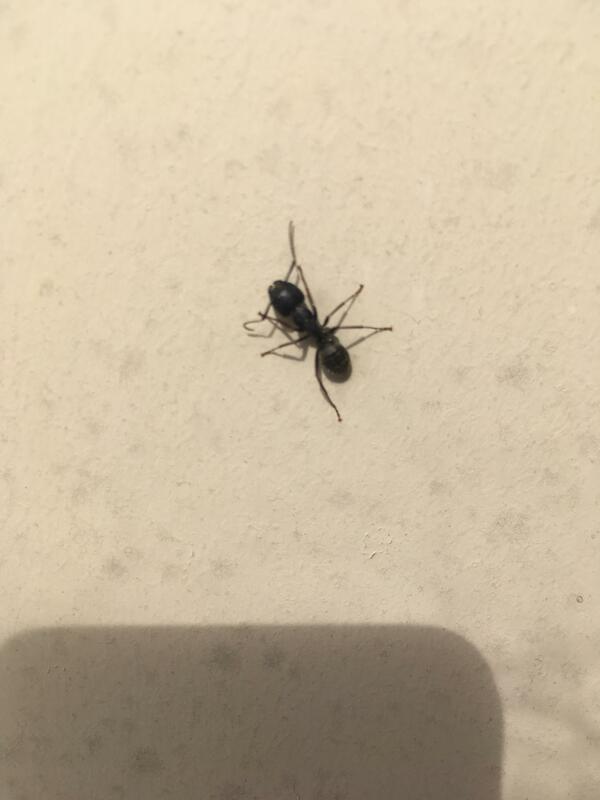 I found this beauty crawling around my house but I can’t figure out what kind of ant species it is. 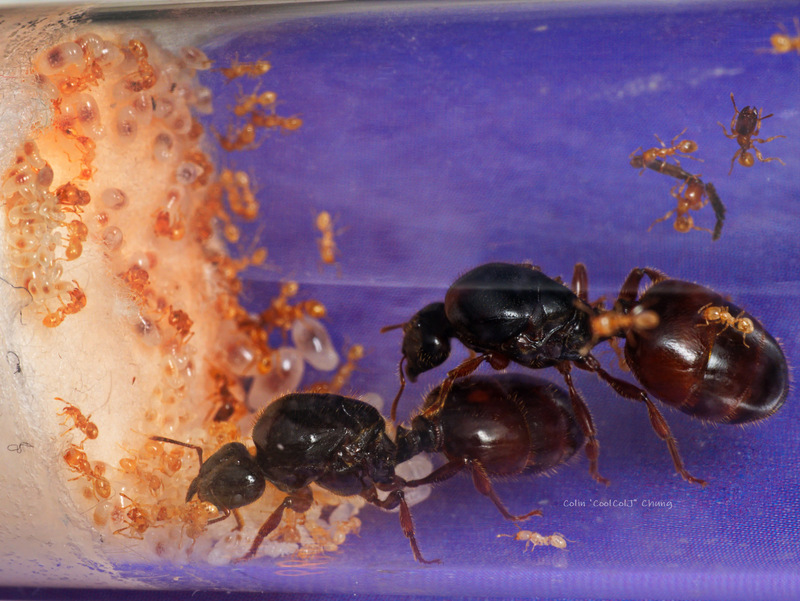 Camponotus chromaiodes tending to their brood. 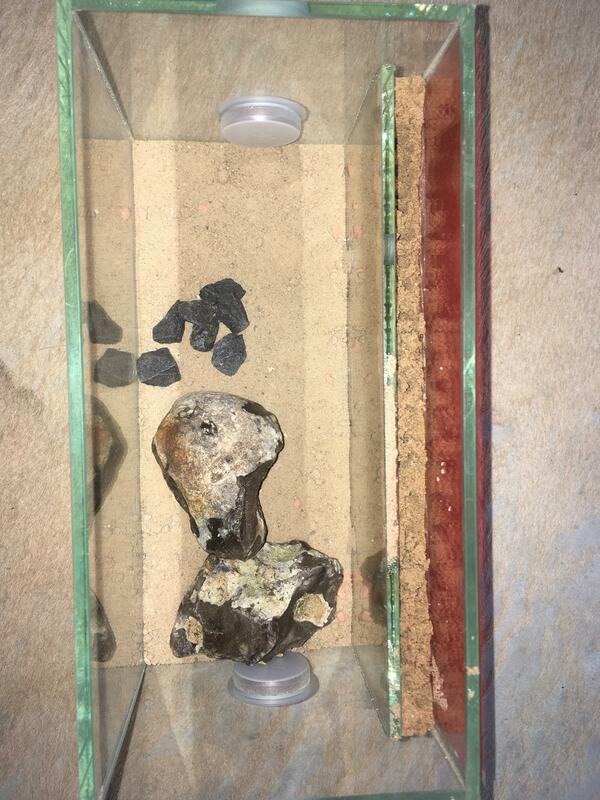 Can you make a formicarium using cement? 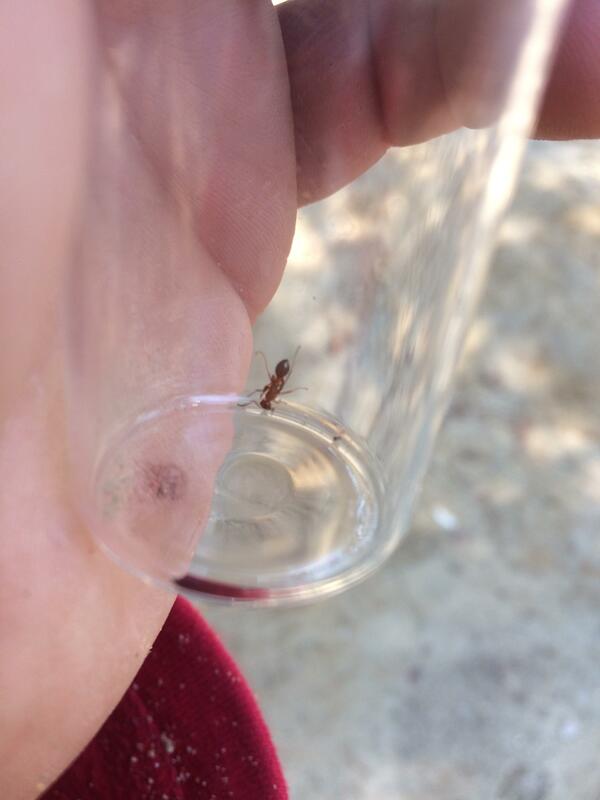 Ant i just found in frederick maryland. ID. 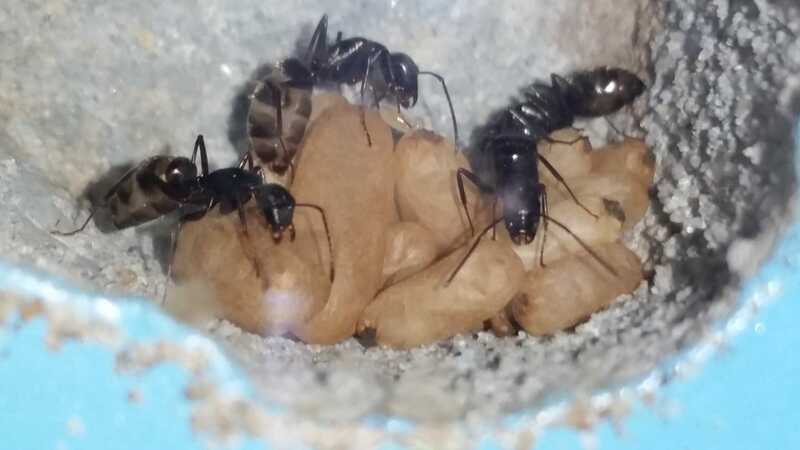 Two Queens And A Colony! 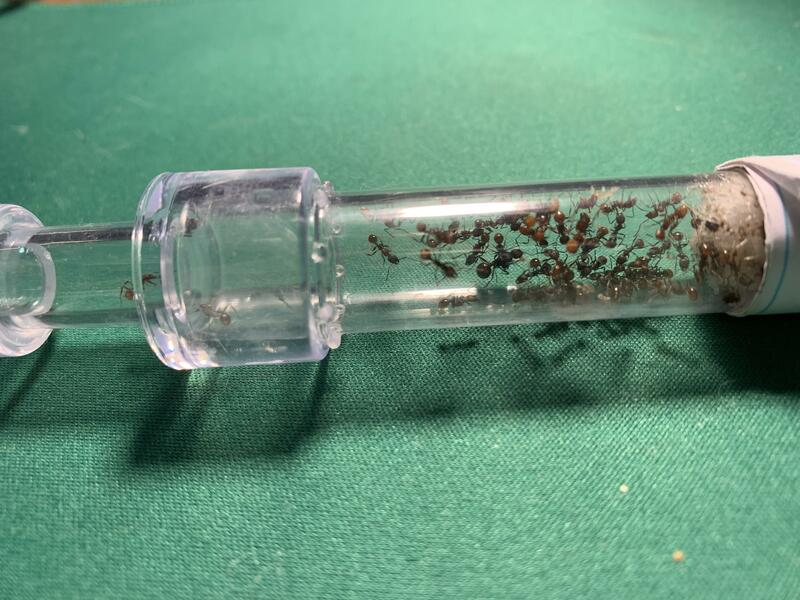 How many ant hills might you find in a colony? 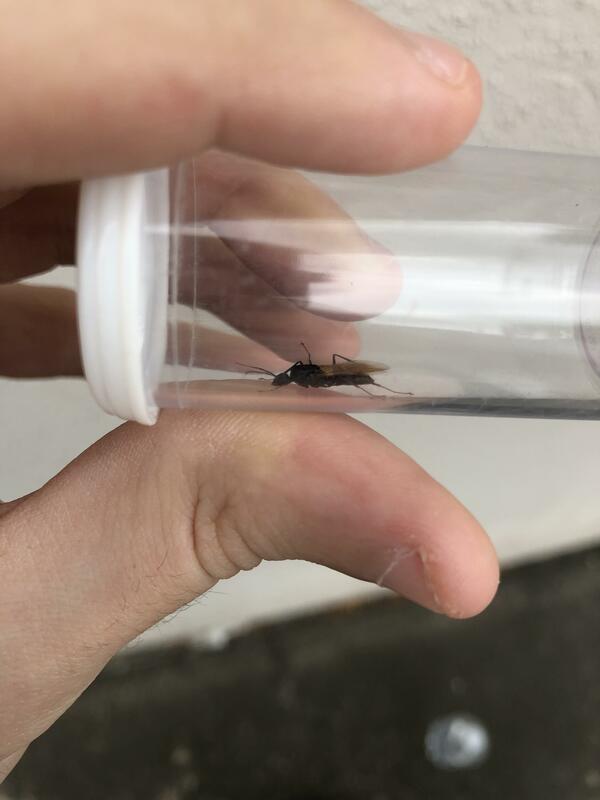 A prenolepis imparis queen I caught. This guy needs help with an ID on this alate. 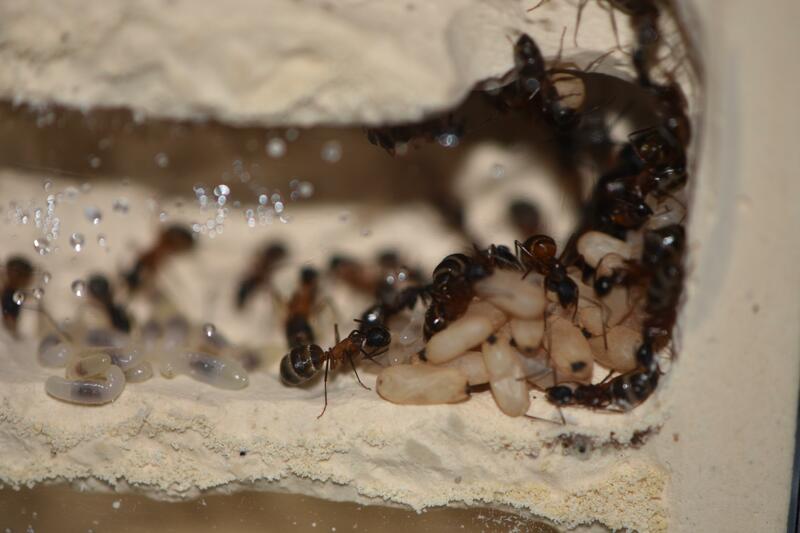 Aphenogaster moving their colony & fighting termites! Moved them into a new nest. 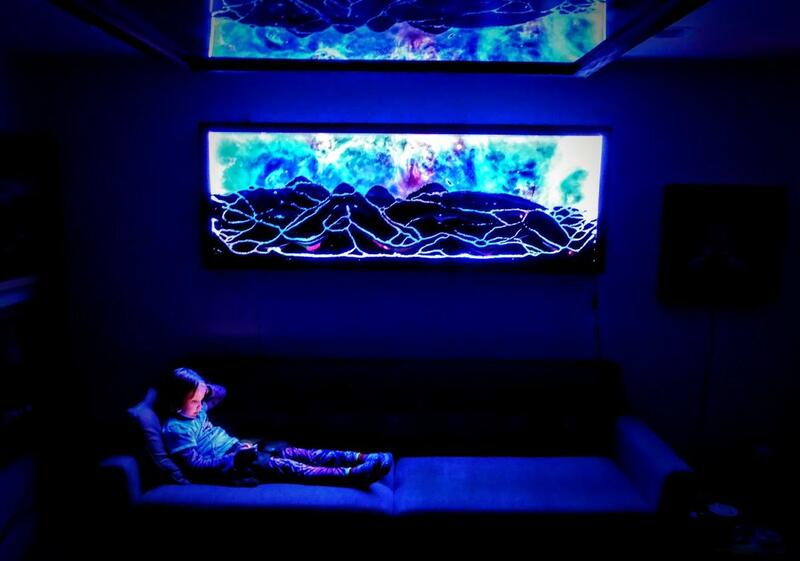 They've been in there for about a week now, also created an outworld. 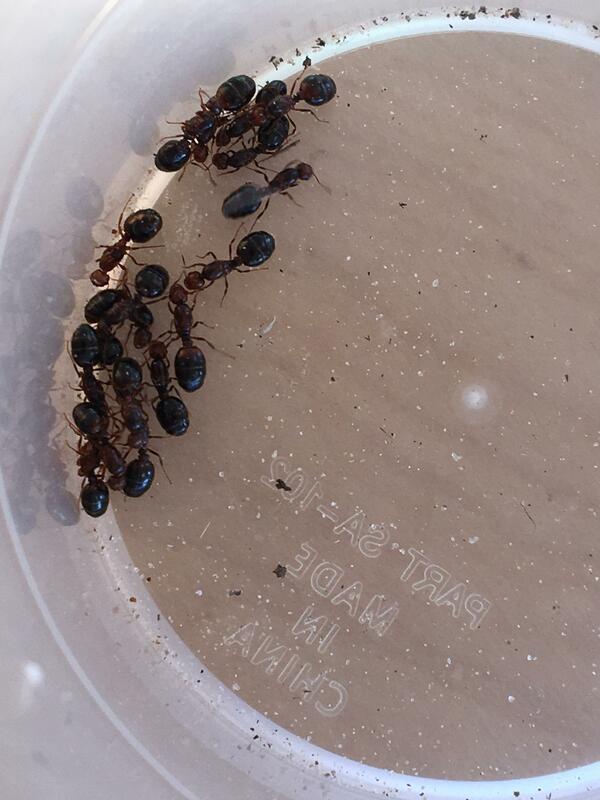 4/5 worker ants stay with the queen and the rest is out foraging. 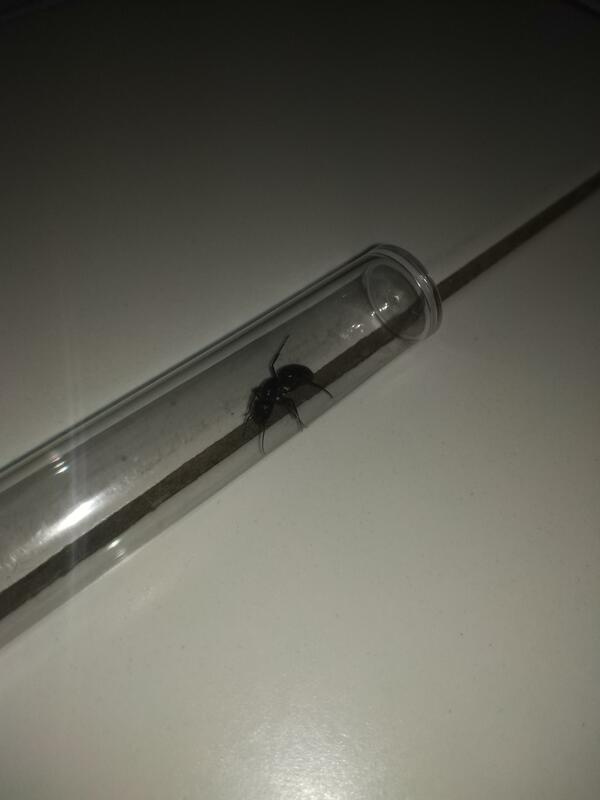 Im in the netherlands and i want to catch queens. Got any tips? 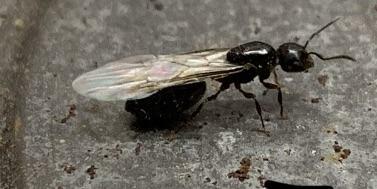 Could carpenter ants kill fire ants? Phone takes garbage pictures. 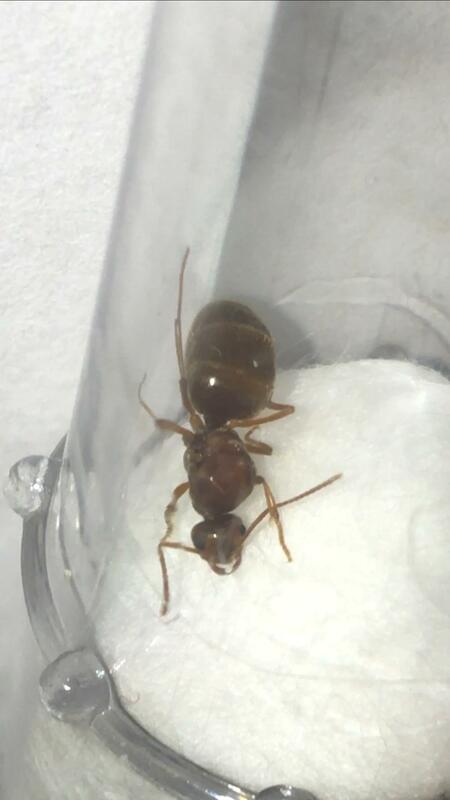 Is this a queen? 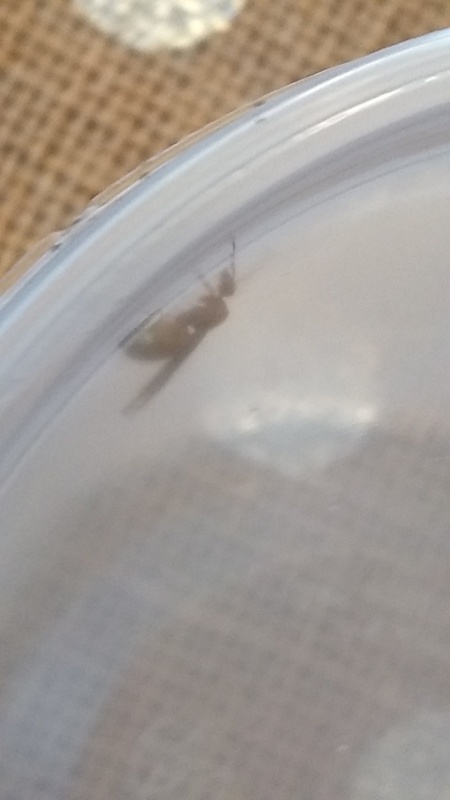 I'm having trouble getting a good picture but I'm excited for my first Campo queen. 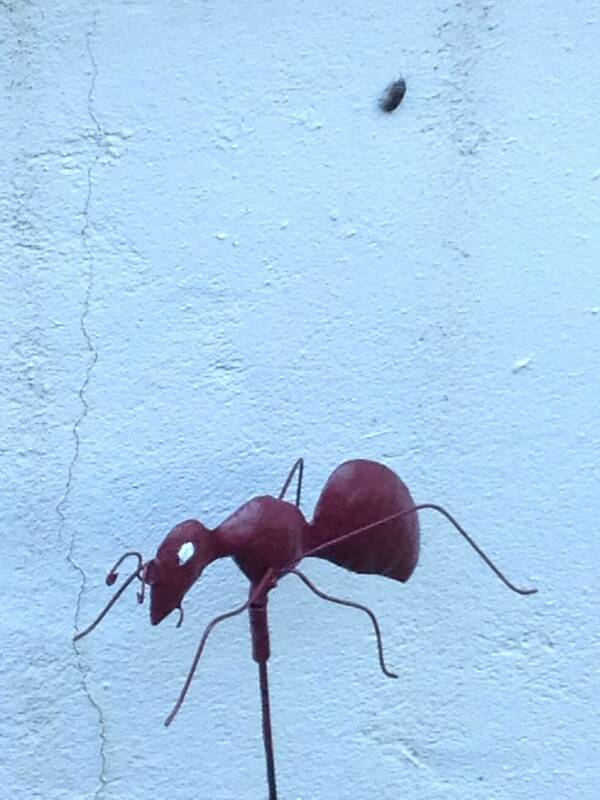 Found a field ant colony today any tips on how to get the queen out safely? 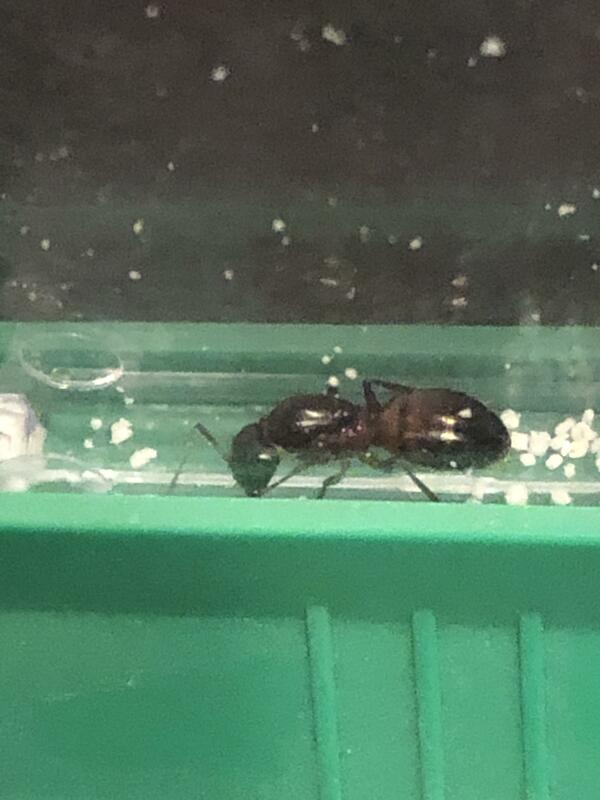 The newest major in my 20-30 worker Camponotus pennsylvanicus colony. She's really big. 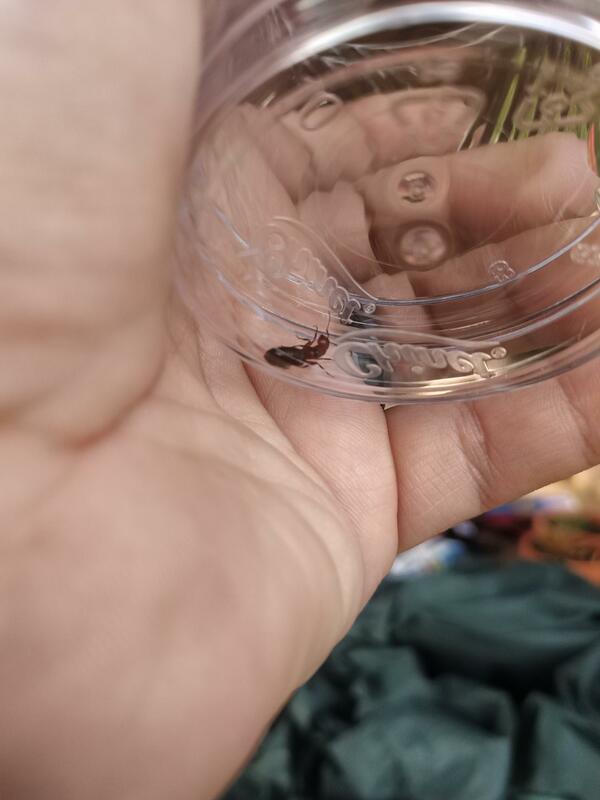 Yet another queen caught! 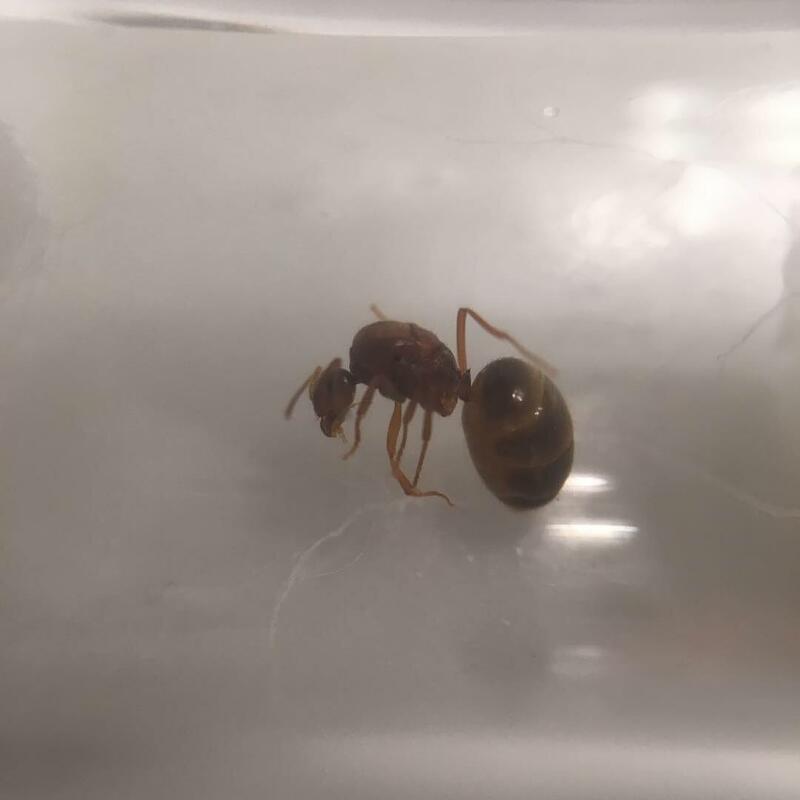 Pretty sure this is a Solenopsis queen, but could use some ID help! my queen just died, and i want to get another. 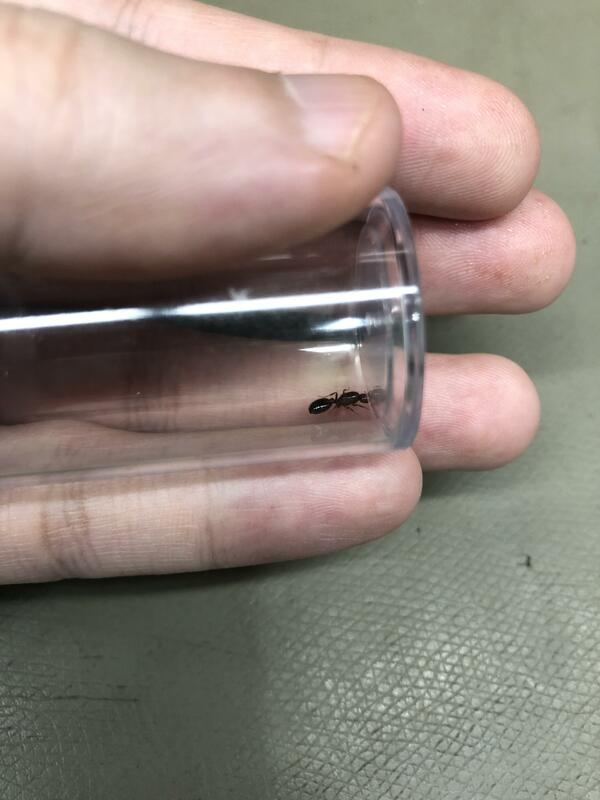 there are about ~20 ants left. is it safe to add her, or should i kill the remaining ants? In Langkawi, Malaysia. I think I damaged its wings. 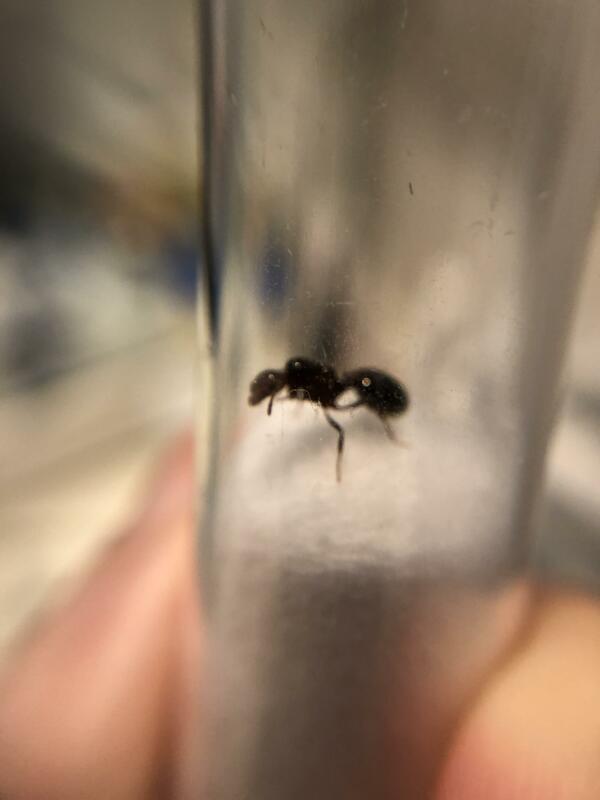 Caught another Solenopsis queen! 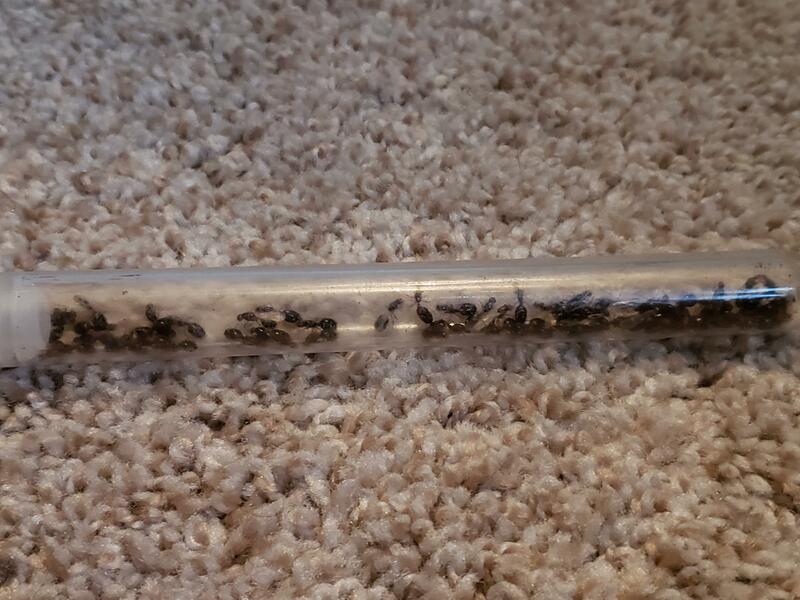 Better get out there and catch those queens! 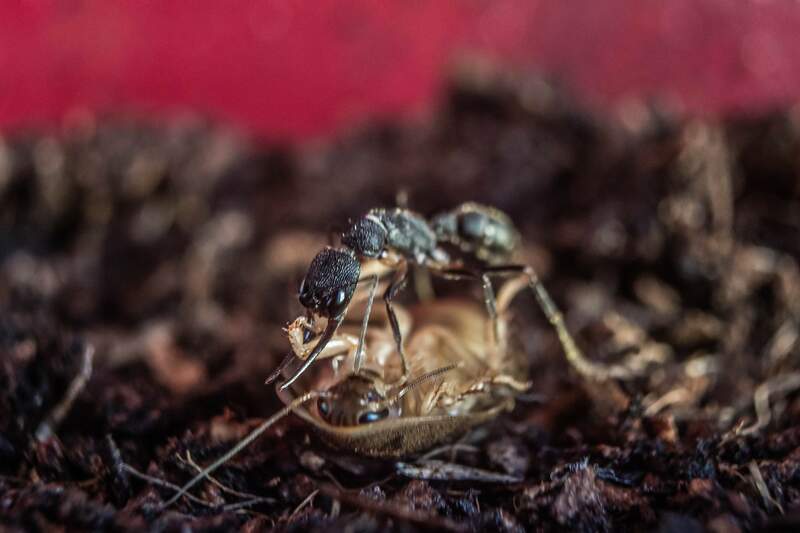 Is this what ants look like when they are mating. 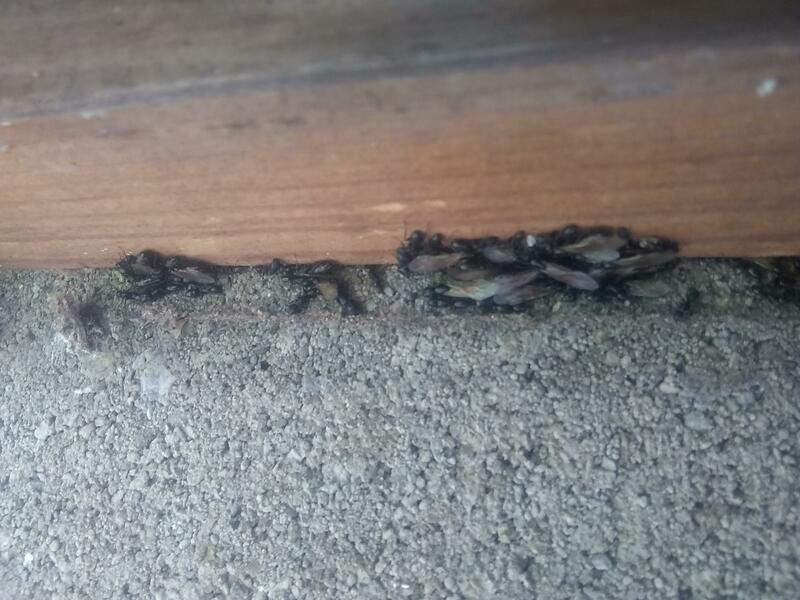 I came out to me backyard to see what ants were there and found this. Is this the proper mating part of the flight? My captured colony. Turned over a log and found this bunch. 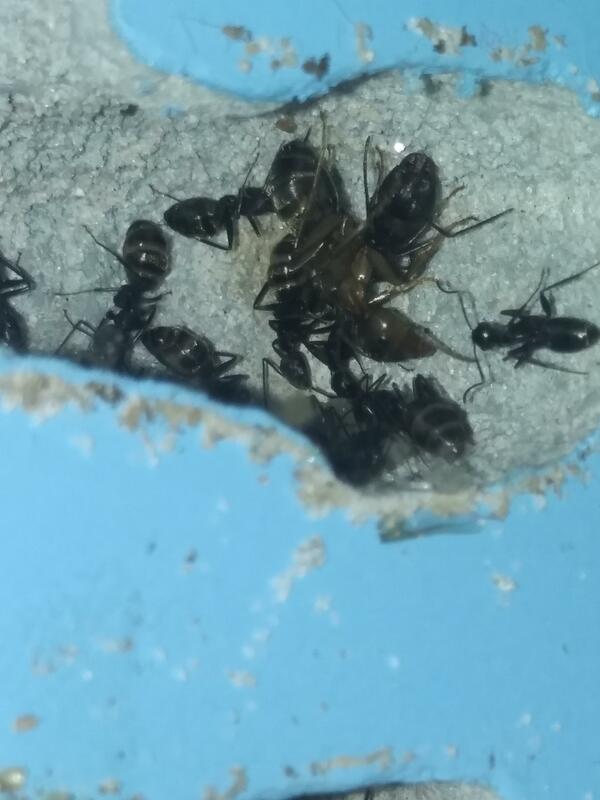 Got the/a queen (don’t know if there were more) a bunch of workers and a bunch of brood. I live in central Kentucky and would like some identification of this species so I can know what it needs. Sorry for the picture if it’s too blurry. 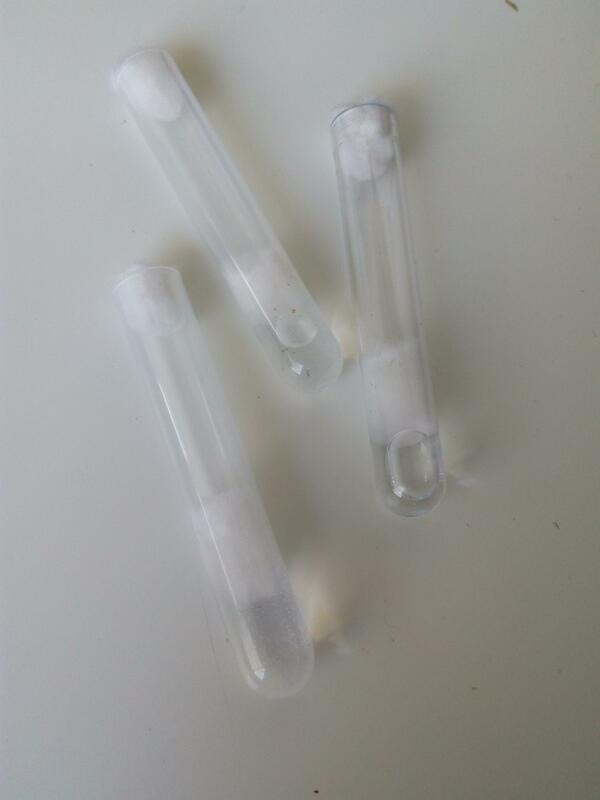 For ant species identification, read this first, then post a new thread! 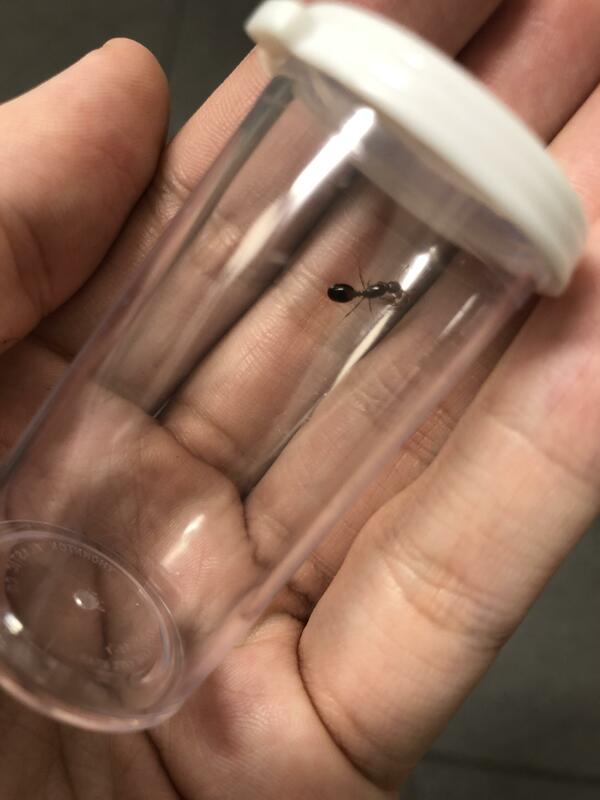 Caught a Solenopsis queen today! 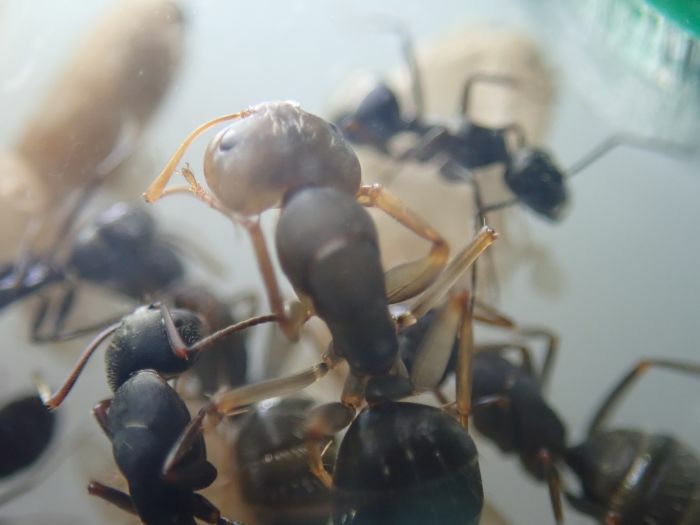 Prenolepis Imparis in the act! 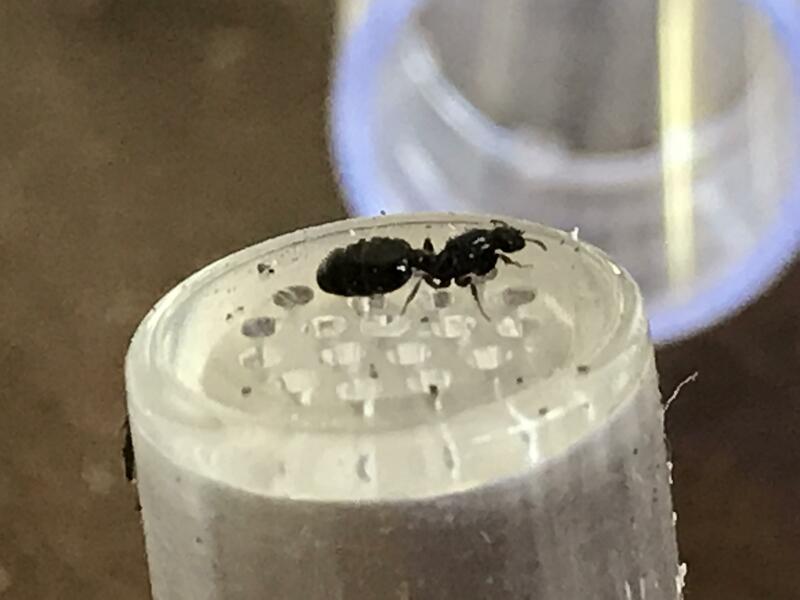 My 4th ever queen! 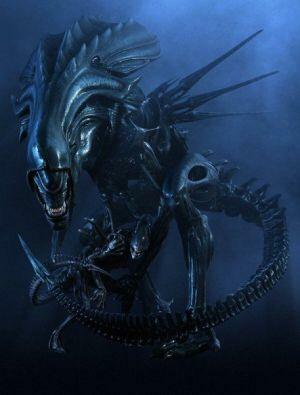 Is a colony of 14 workers + Quern already big enough to get housed in that inclosure? 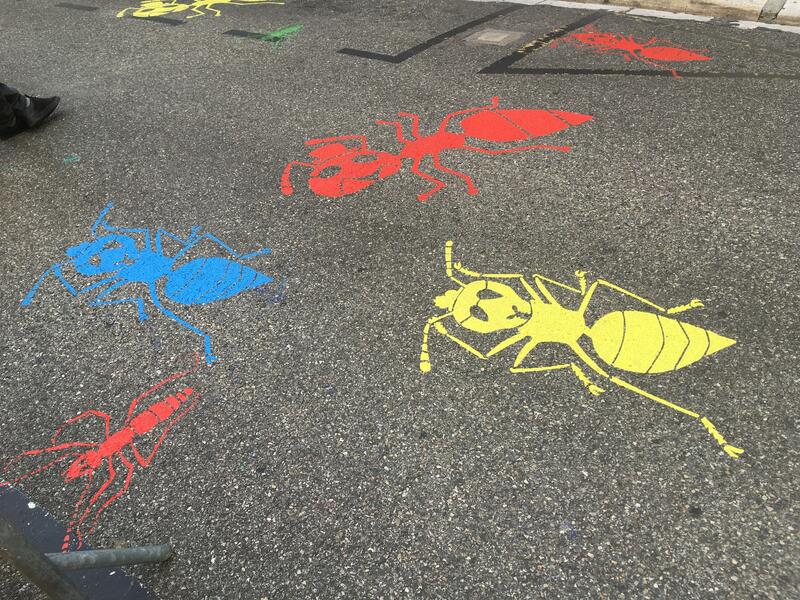 MythBusters Jr.'s Bug Special has ants! 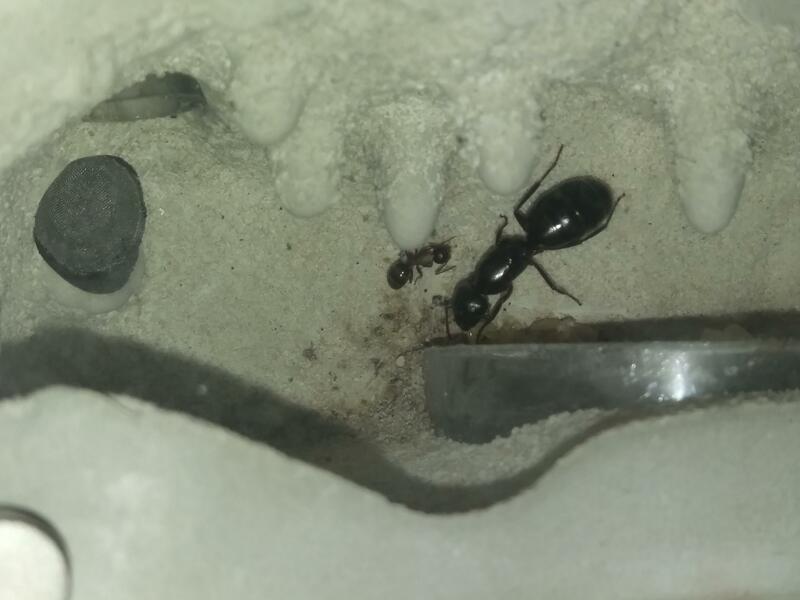 Where to find big headed ants? 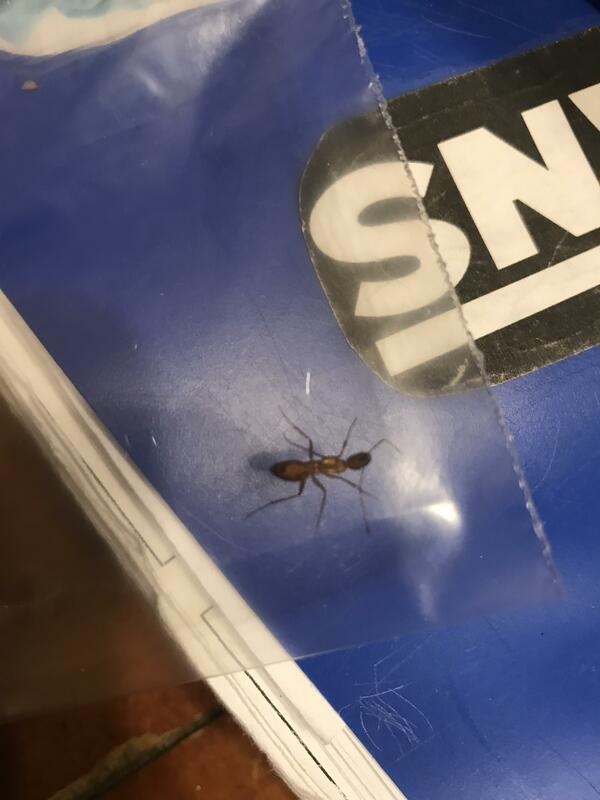 Found this ant in NJ. What is the species? 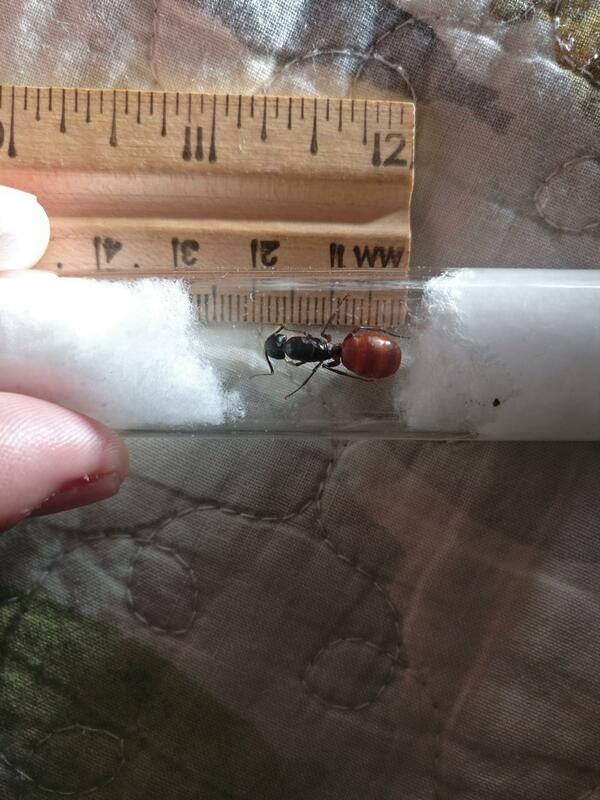 First nanitic of my camponotus novaeboracensis queen I caught last August Didn't produce eggs till November. Took her out of hibernation March 1st. 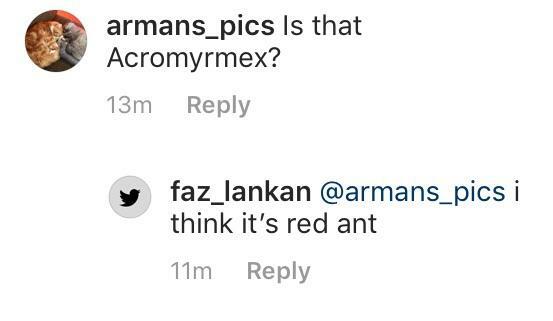 Ant keeping is patience. 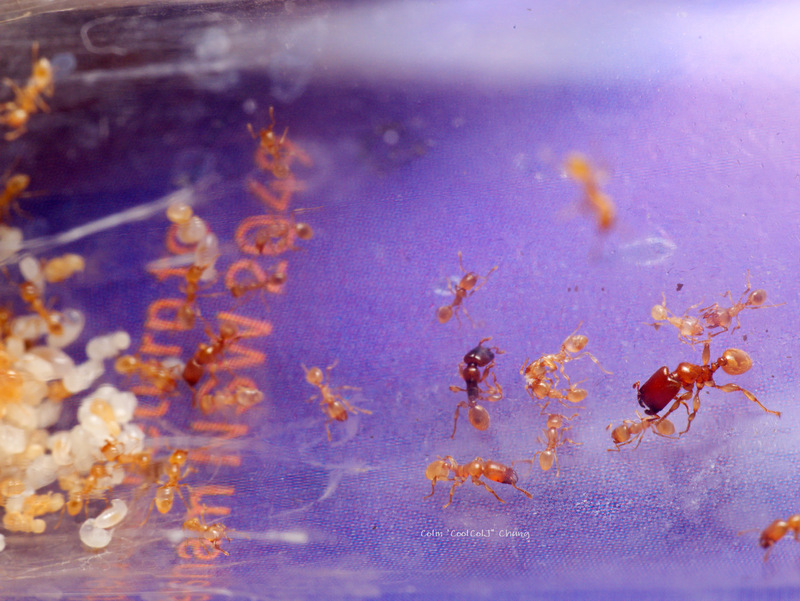 Can't wait to catch more camponotus sp. 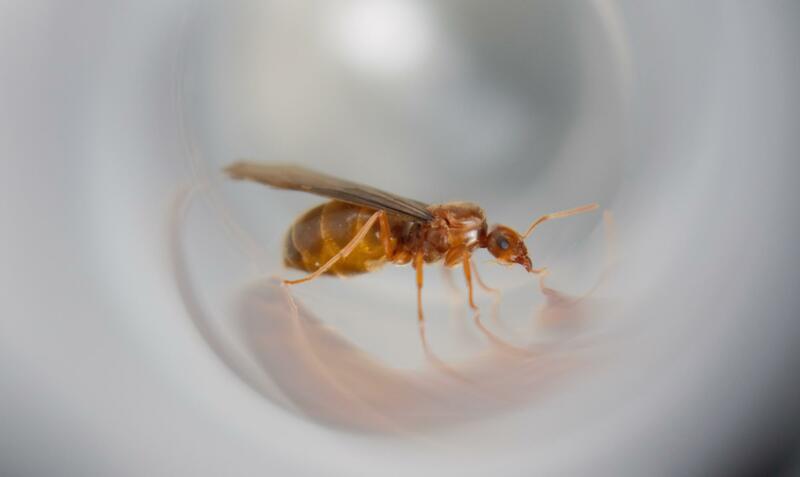 Is this a queen? What does she eat? 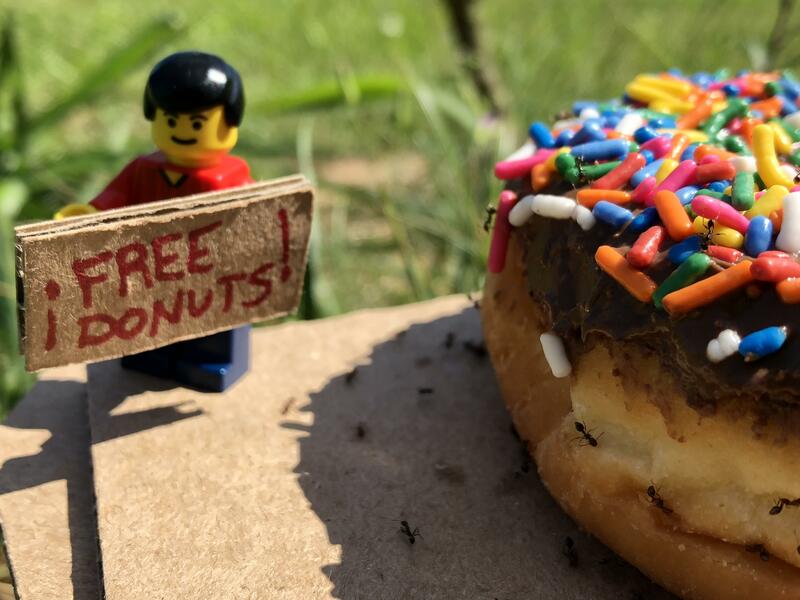 Do you think ants will eat this yummy donut? ID help? Found in Houston, Texas on pavement. ID? 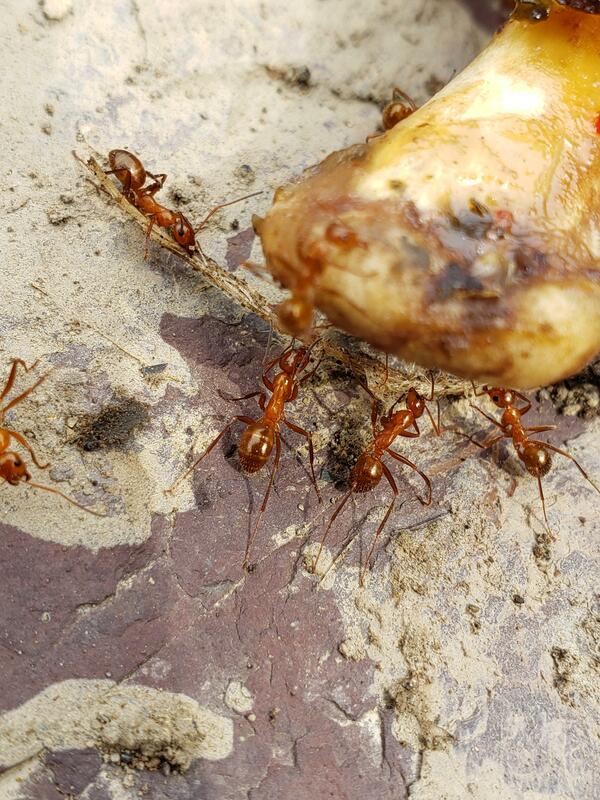 NE Ohio, cleaning a chicken bone! 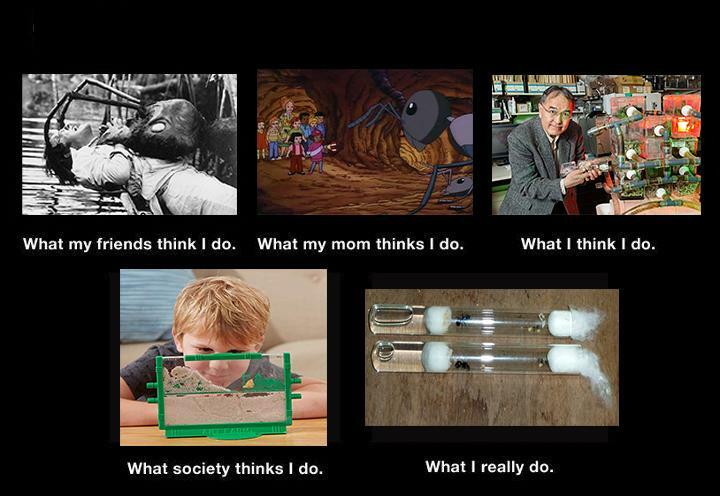 Save the ants! USSR, 1980s.